Amazon has a promotion for American Express cardmembers that can get you up to a 50% discount. This is a targeted promotion that we have posted in the past, and is now available till November 30th. American Express pay over time offers are an easy 10K Membership Rewards points and I think I may have noticed a pattern on when they send them out. American Express has sent out some emails in the last few days, offering this bonus once again. Check if you're eligible. 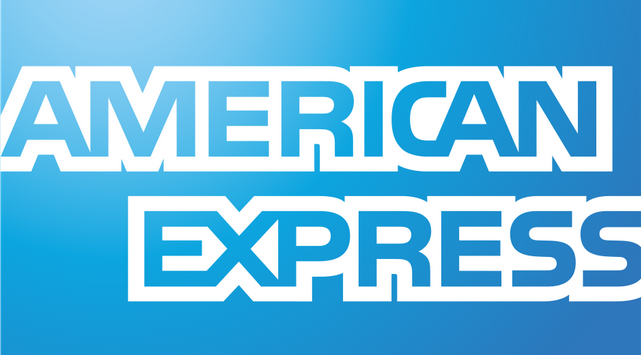 American Express is once again targeting cardholders with an offer of 10,000 points for enrolling in their Pay Over Time program. Find out if you are targeted. An Amex Pay Over Time bonus follow-up including answers to whether it is possible to get two bonuses, whether or not they run credit & how long the bonus points take to post.